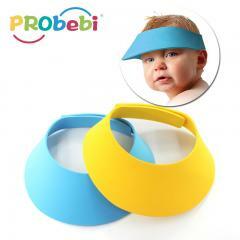 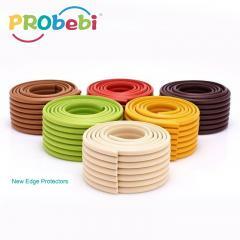 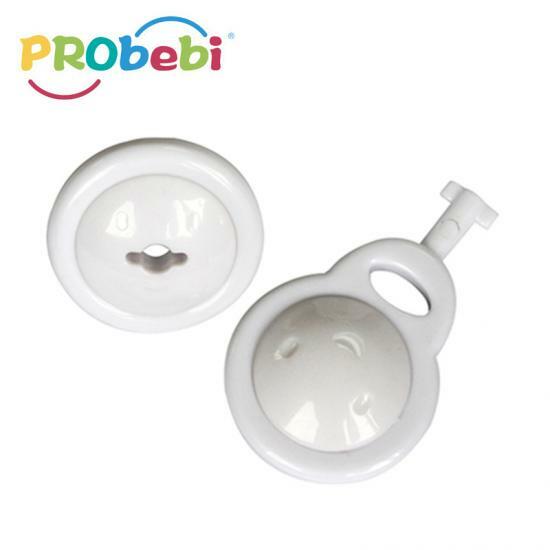 Usage: This product belongs to baby safety products. 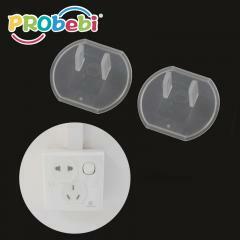 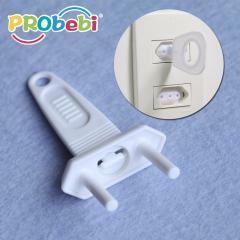 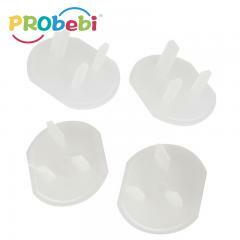 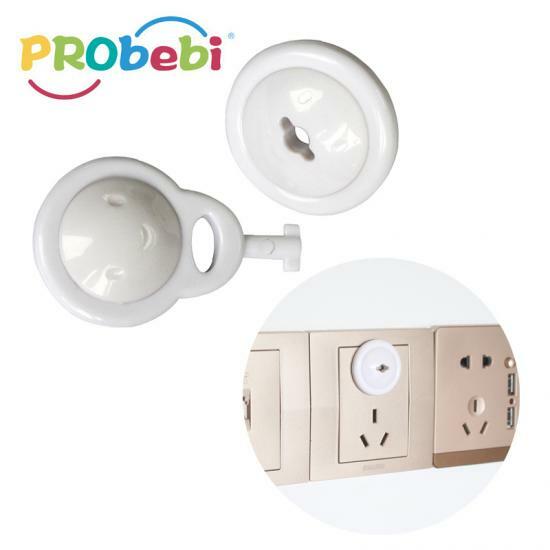 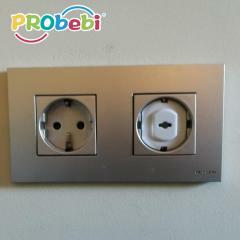 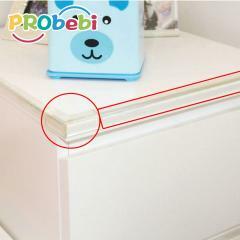 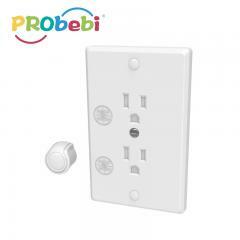 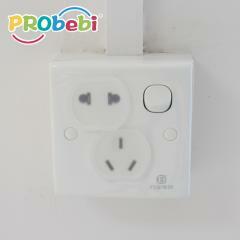 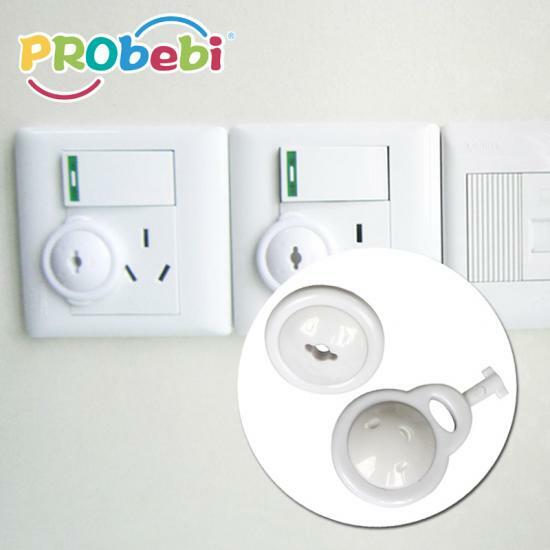 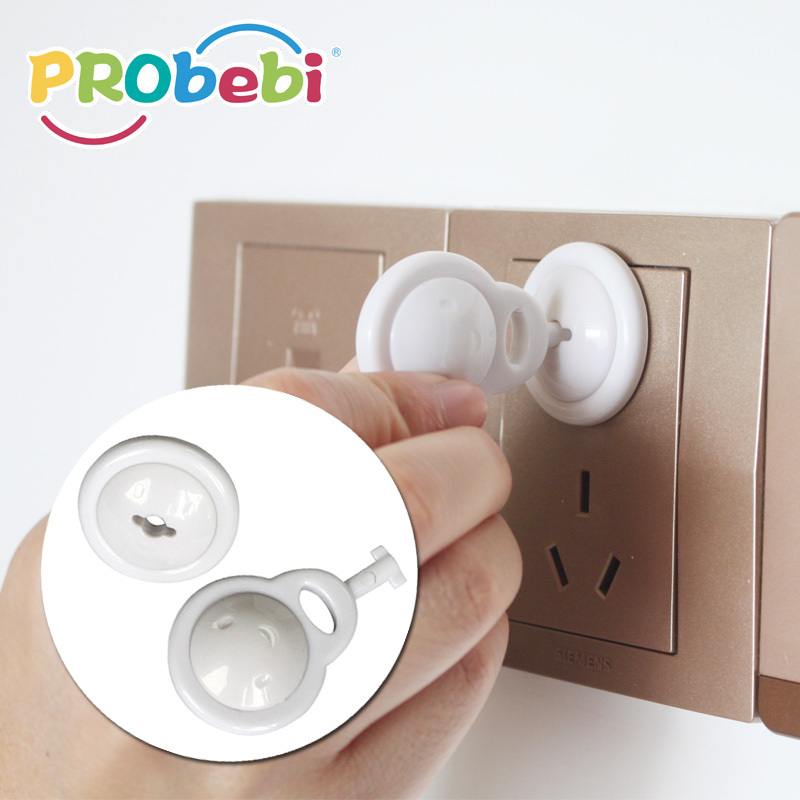 Install the plug protector on the outlet plug can keep baby from danger of touching with outlet plug by hand. 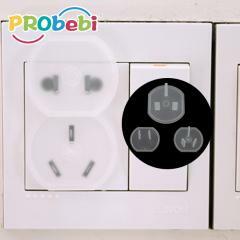 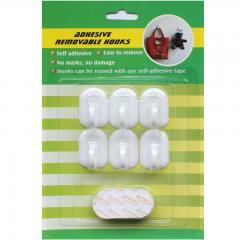 Close with the plug, firm and seamless combination. 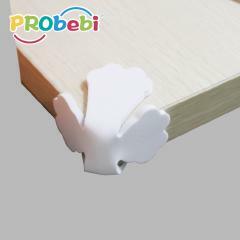 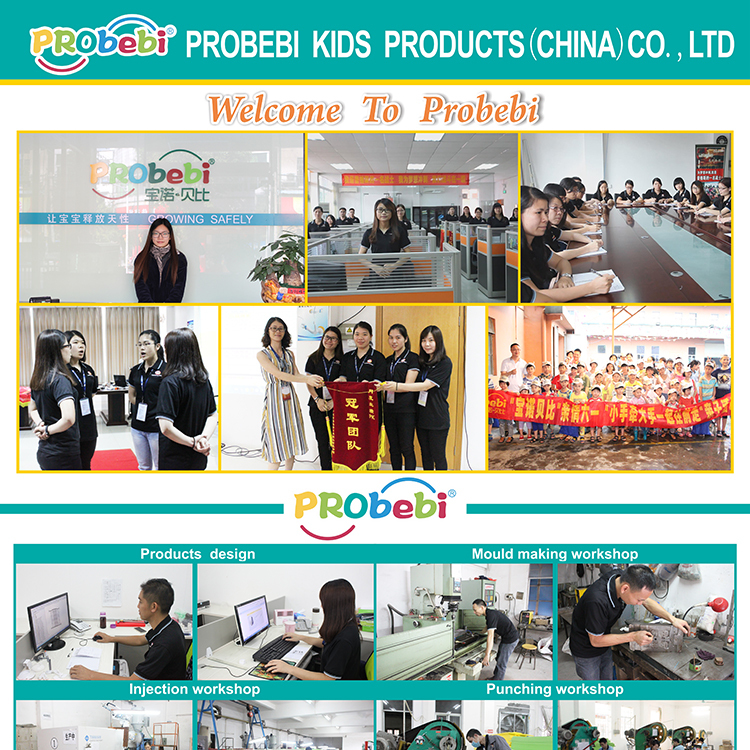 Clear color, let the kids no attention. 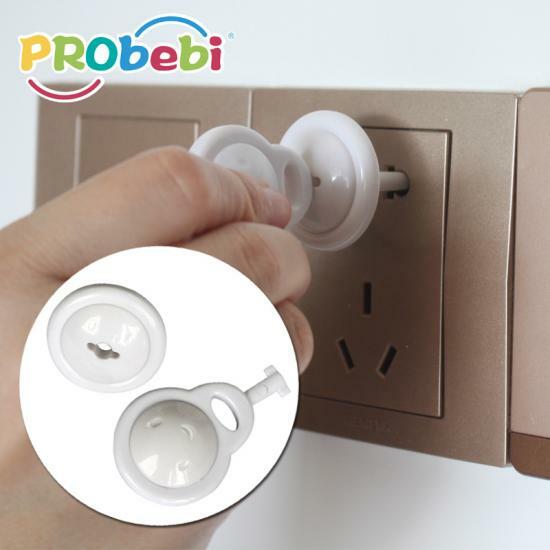 Function: Prevent baby from accidental electric shock. 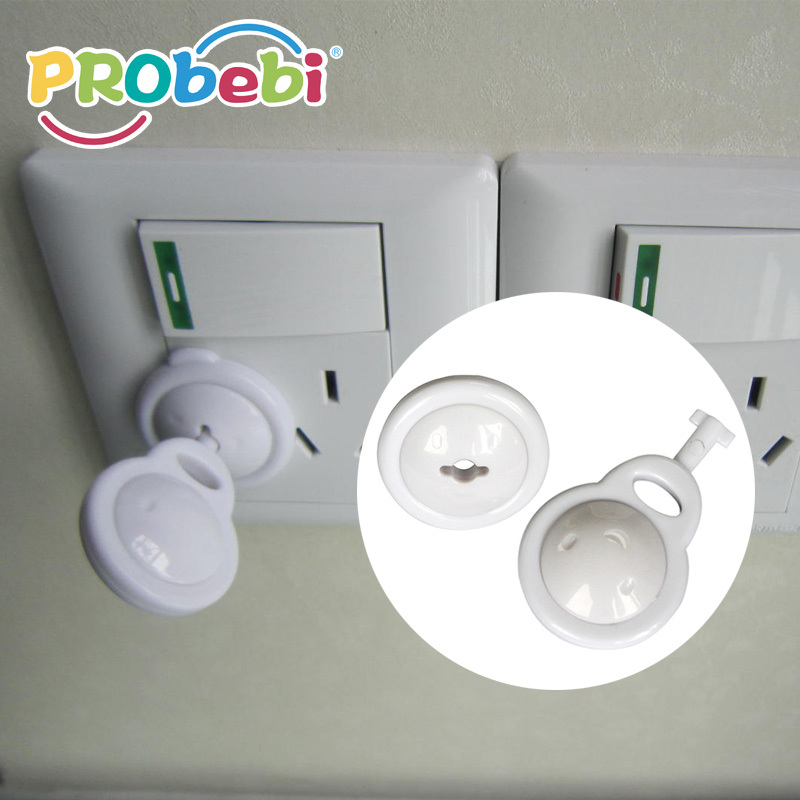 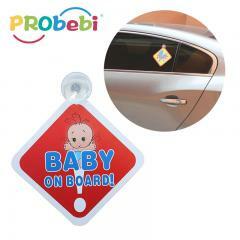 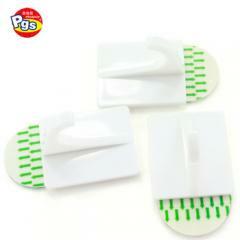 Our plug cover for kids safety's MOQ is 3000 units. 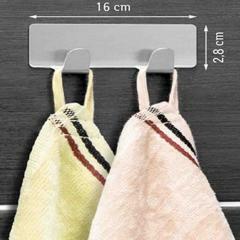 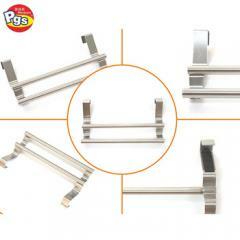 This wall mounted hook suitable for door, beautiful out look, make full use of door back space.